Even Ghosts need Empty Chairs. Empty Chairs for the Ghosts of the Medieval Manor. 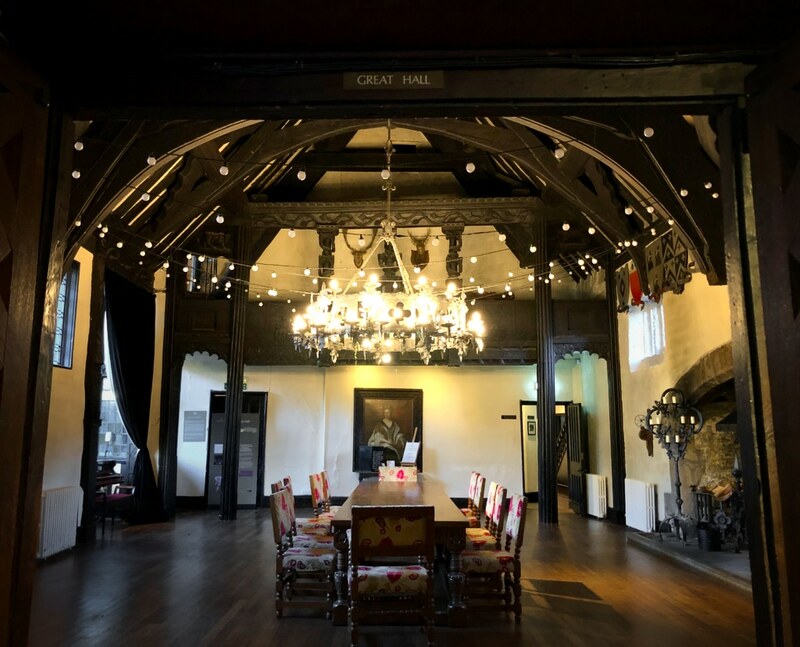 Samlesbury Hall is renowned as one of the most haunted locations in Britain. 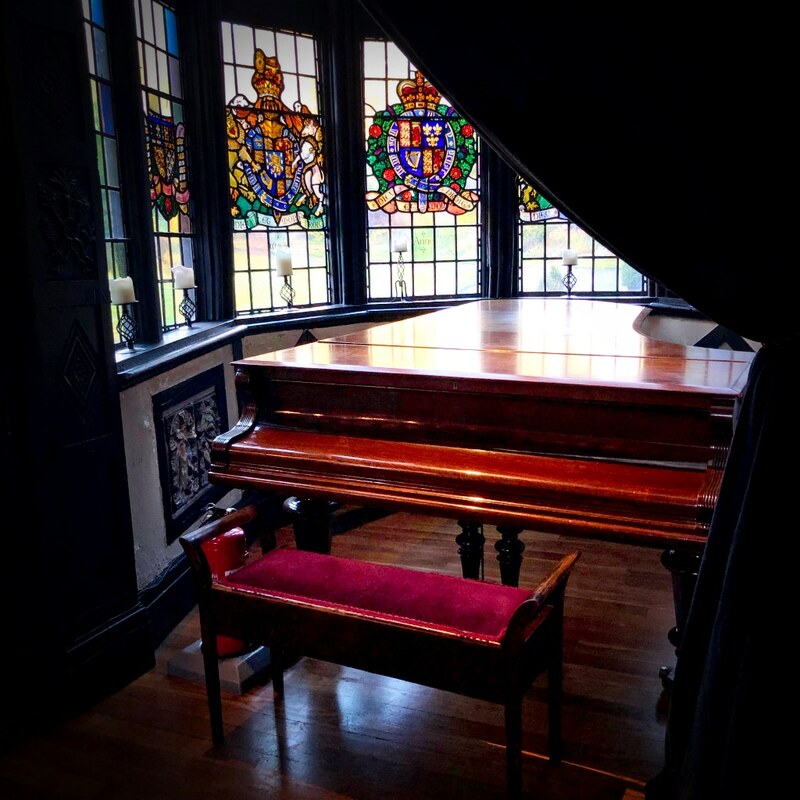 Resident spirits include the legendary White Lady, Dorothy Southworth who died of a broken heart and has since been seen on many occasions within the Hall and grounds. 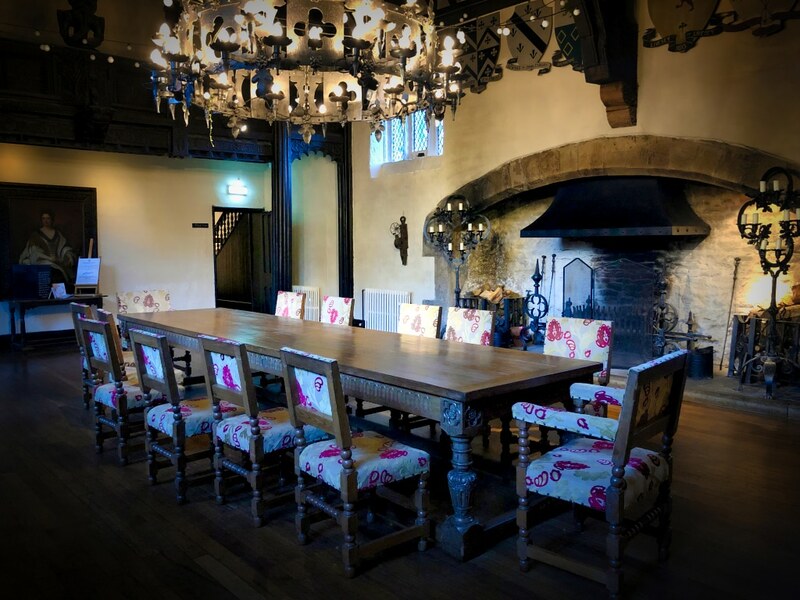 Ghosts get tired sometimes and need to sit down, especially when they are as active as those who haunt 14th Century Samlesbury Hall. Yes, even ghosts need empty chairs! 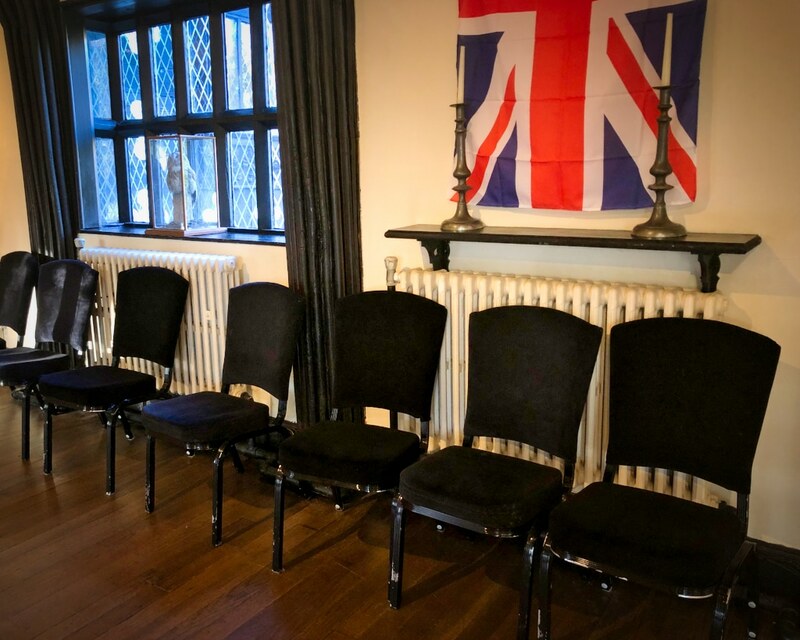 On a recent visit to the Hall I found plenty of Empty Chairs for them to have a welcome rest whilst pondering their next scarey moves. ……………it’s midnight and you are alone (or so you think) in the Hall. Did you feel something or someone slap you on the back of the head ????????? Perhaps you will later when you least expect it! i use to volunteer at the bee center which was at Samlesbury hall, i was a gardener there. I had so called unexplained experience there and at the time i was the only person in the garden when it was happening it was very strange. WOW! 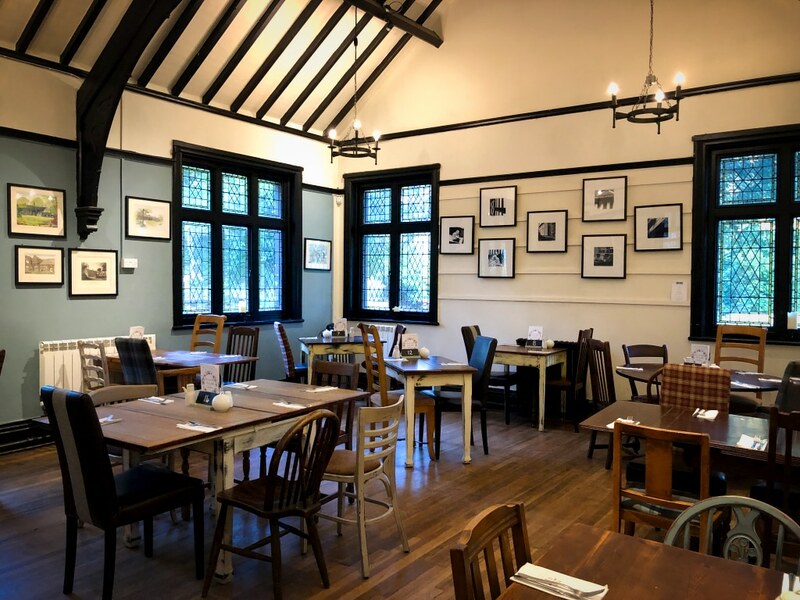 Nothing would surprise me about Samlesbury Hall. I’d love to know what happened. Well one day, I was working in the garden of the bee center. There was only one way into the garden i was on my own, i saw a beer glass half full with water so i take it inside. Then i have a little talk to owner head back outside five minutes later same beer glass, half filled with water, same position as the last one. This happen four time, four glass lineup inside on the table both owners were busy the other volunteer was busy. 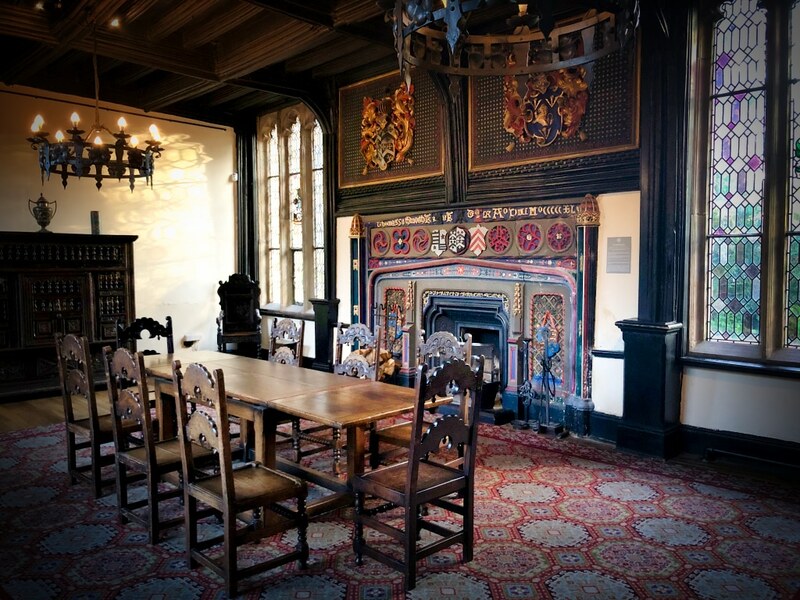 I would have seen if someone was in the garden, i believe that the story of the lady at Samlesbury hall jumped into a well to kill herself i am not a firm believer in ghosts but i though i would share this as it is strange and unexplained. Ooooh! Another spooky happening at Samlesbury! There have been so many strange things reported. Who is to say it’s not a ghost? We humans don’t know everything. You’ll never forget that day! have you had anything like that happen to you? Sometime i wonder if the beer glass was meant to represent the well that use to be there. It’s a place and i always liked going there before i moved away. 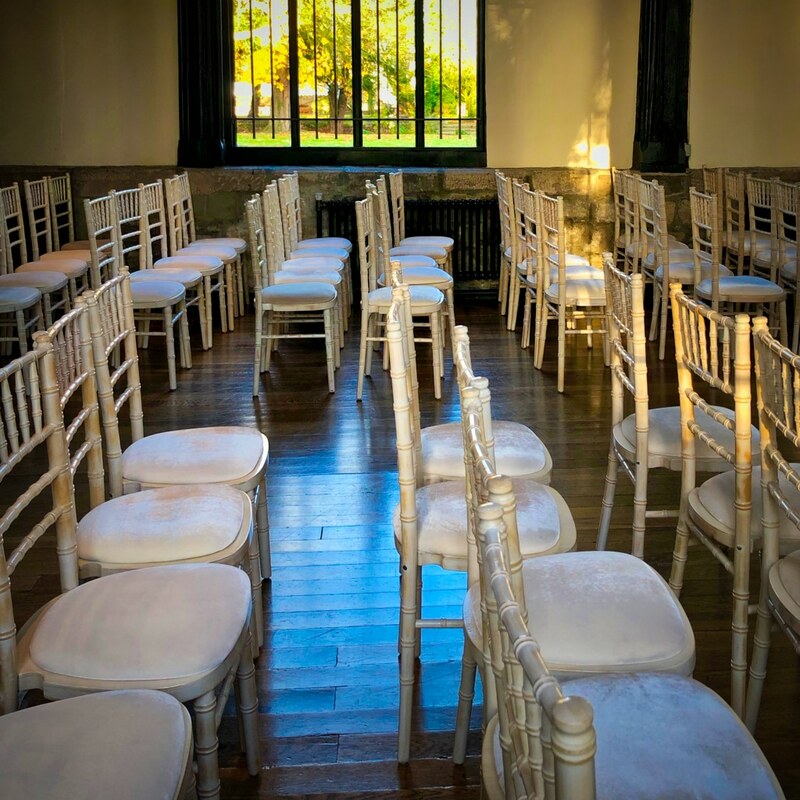 Oh my, all chairs fit for a ghost. I love the photo of the house already, and then if I were a ghost, I’d be hopping from a chair to a chair in the first three chair photos. 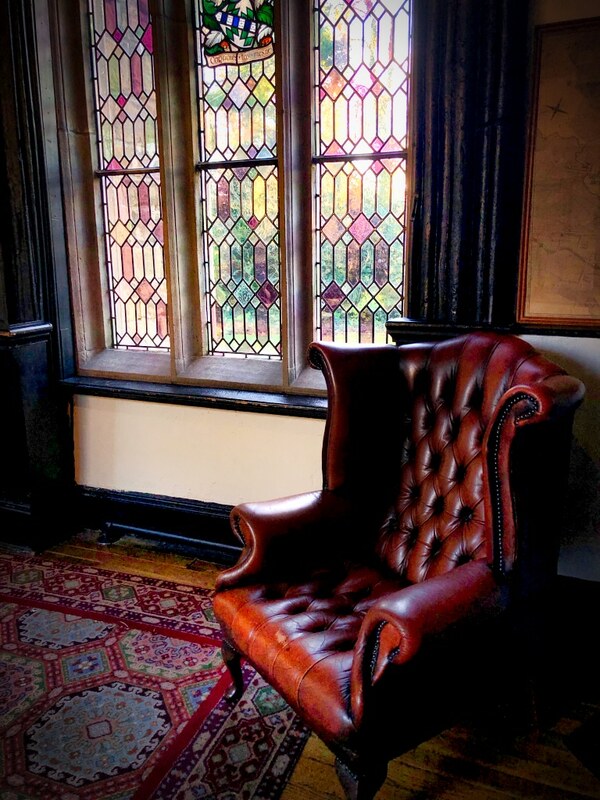 And then I’d come to rest on that grand leather armchair. <3 I have zero ghost experience and would love to get some. For some reason I think we'd get along. But I tend to think that for everybody who is not (fully) human. 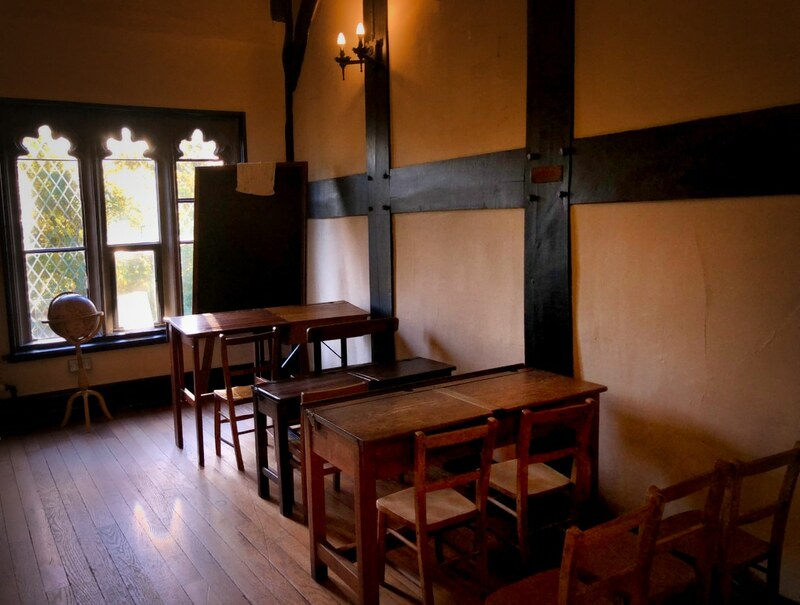 Well, if you’re ever in this neck of the woods, I’ll take you to Samlesbury Hall…….and leave you there till morning. 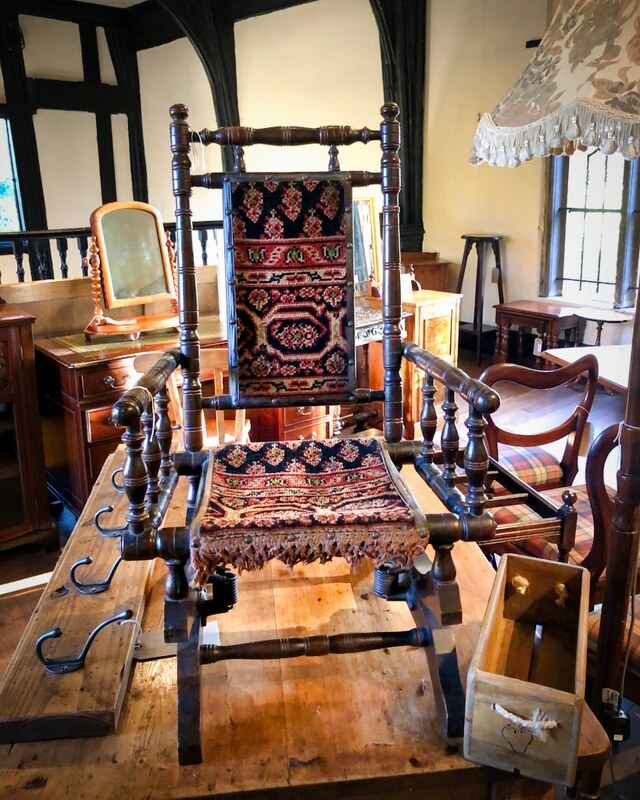 Great photos of Samlesbury Hall. I wouldn’t be surprised that there are plenty of ghosts roaming around, day or night. We used to drive past the Hall every summer holidays en route to my grandmothers house. So ever since I was 5 years old it’s fascinated me. And now I live half an hour away from it.